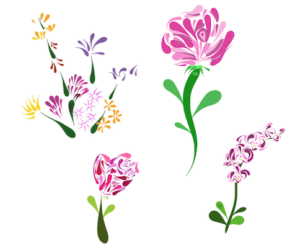 I drew some flowers yesterday. One for my mom. And I was hired to draw a few more. Contact me if you’re interested in hiring me to draw something for you!